Azerbaijani grandmaster Shahriyar Mammadyarov won against Russia's Peter Svidler in the 10th round of Tata Steel Masters underway, in Wijk Aan Zee, The Netherlands, on Wednesday. Mammadyarov with 7 points is on the third place of the tournament. The first two places are shared by Anish Giri and Magnus Carlsen respectively. 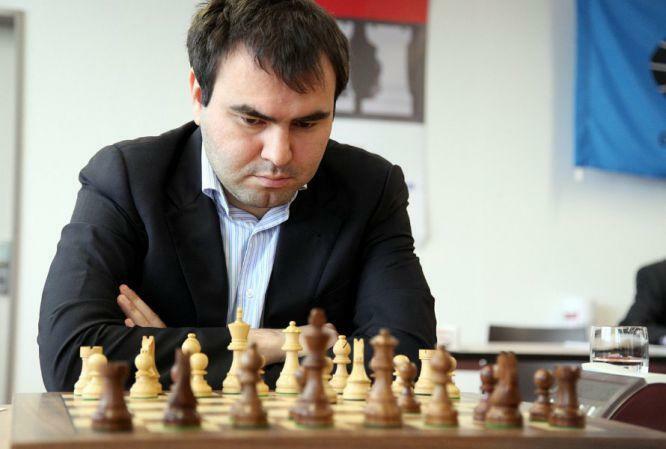 Shahriyar Mamedyarov within the framework of the 11th round on Friday will meet with Magnus Carlsen.